It’s Black Friday and you’re not feeling the holiday spirit yet. Mr. Grinch would be proud. 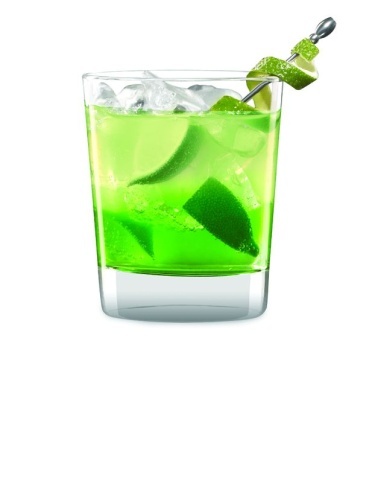 Make this simple cocktail that features Absinthe and maybe your tune will change. Get a little Latin flair going post-sale to ease your aggravation. 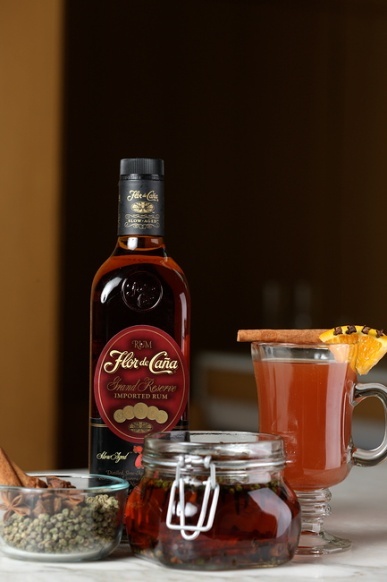 Rock out with Flor de Caña® Rum’s hot spiced toddy. Instructions: In an Irish coffee mug, add boiling water, rum, and top with a small slice of butter. Stir with cinnamon stick and garnish with fresh nutmeg. Take 2 oz. Flor de Caña and pour into a mason jar. Taste the rum daily and adjust accordingly. No holiday party is complete without a perfectly balanced vodka martini. This mistletoe-like red and green Russian Standard Vodka cocktail is sure to kick off your holiday merriment! Inspire your inner diva: play this all-time favorite holiday song by Mariah Carey while offering your beau a Xanté Hot Apple cocktail. 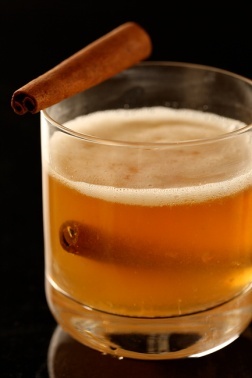 Heat the freshly pressed apple juice together with the cinnamon stick. Add Xanté before serving. The German Black Tower Dornfelder Pinot Noir wine reminds us to be thankful for good ol’ Kris Kringle, the original Santa. Enjoy the deliciously smooth, velvety taste of this easy-drinking wine while making your gift wish list.